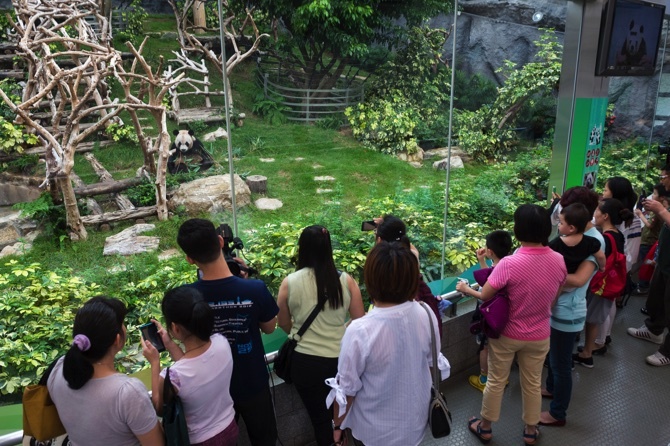 The Macau Giant Panda Pavilion will be closed from June 14 tomorrow until July 11, 2016. 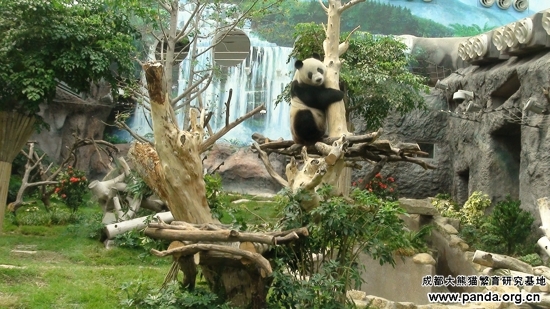 Leong Kun Fond, administration committee member of the Civic and Municipal Affairs Bureau (IACM), stated that during the closure period IACM will collect data related to the pandas’ physical condition. 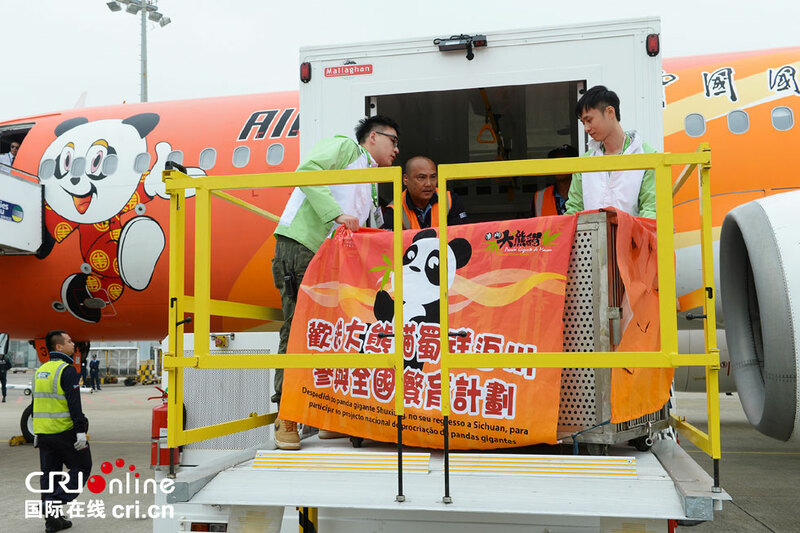 Following this, IACM will then prepare for the first breeding of panda cubs in the city. 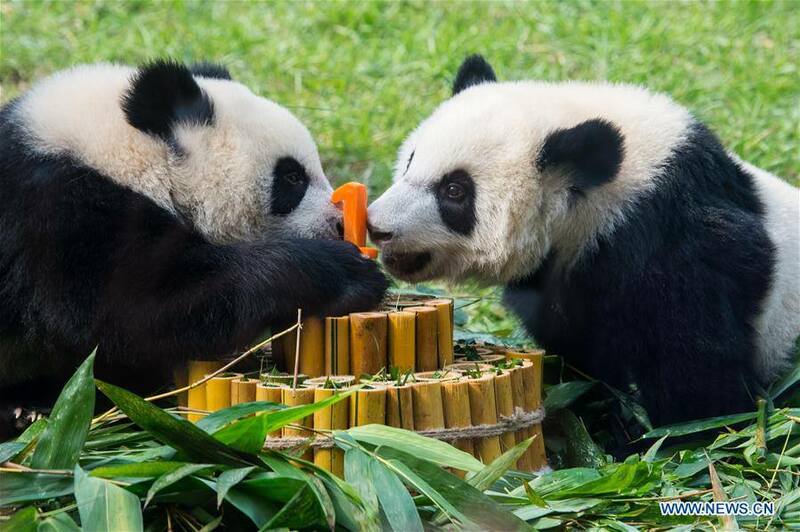 The IACM is cooperating with experts from Chengdu in order to overcome any difficulties that may arise during the first ever panda breeding in Macau.